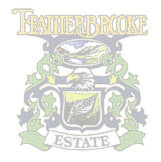 Featherbrooke Estate is situated in Krugersdorp below the Roodekraans Ridge and adjacent to the Walter Sisulu Botanical Gardens and the Crocodile River. The Estate has a total area of 145 hectares. Of which 21 are allocated to communal gardens. The Gardens are maintained by the Estate. There are a total of 1040 stands and as at October 2010. At present we have 975 completed houses with 41 houses under construction and 21 vacant stands. There is a Clubhouse which is well used by the residents and includes a restaurant. Children enjoy their own skateboard park, cricket net, soccer and netball practice area. There is also squash and tennis courts for residents to enjoy. The Lapa next to the clubhouse is utilized for functions, birthday parties and the like. Next to the lapa is also a playing area for the kiddies to enjoy. Above the clubhouse we have a separate facility that can be used for other sports like karate, pilates and dancing. 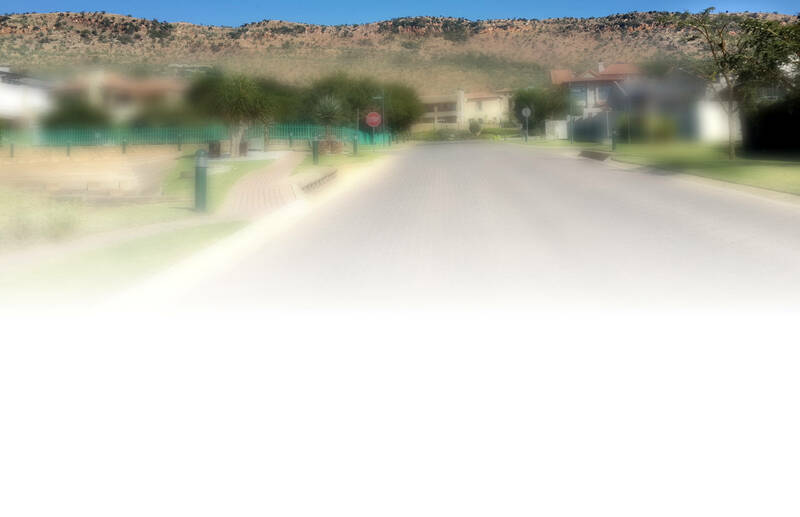 Through the year the Featherbrooke Sport and Recreational committee organize various events which the residents actively participate in such as wine tasting, Golf Day, Potjie competition, Fun walk and birding to name a few.